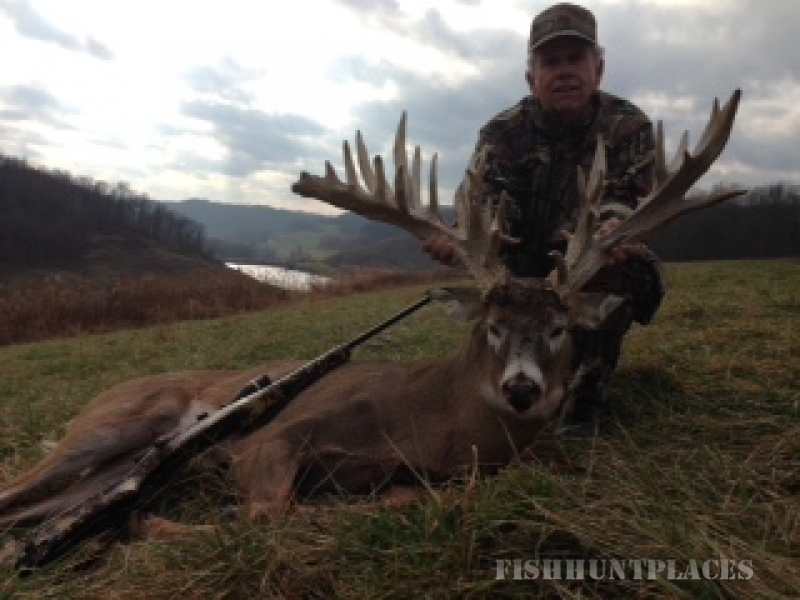 Clear Creek Hunting Ranch is located in Newcomerstown Ohio, known for it's huge whitetail deer. 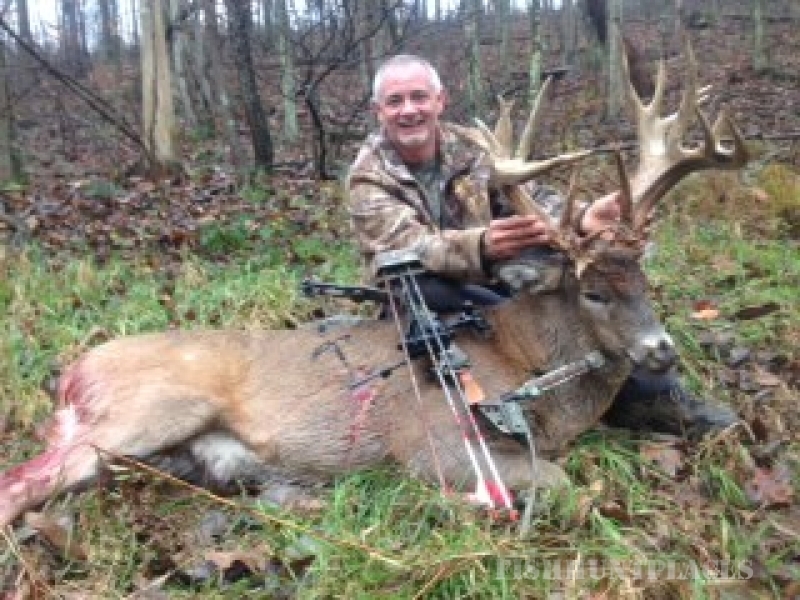 We are a trophy whitetail preserve offering guaranteed hunts with years of experience. Our goal is to give you the quality, trophy hunt of your dreams. With acres and acres of awesome hunting land, including heavily wooded areas surrounded with food sources....thus creating a "big buck haven". All our hunts are fully guided with field dressing and caping available at no extra cost. Lodging and meals are included in the price of your hunt, Click on accommodations for more info on lodging.